Can I change the postion of the sensor in the unit? It is possible for the sensor to be re-located. 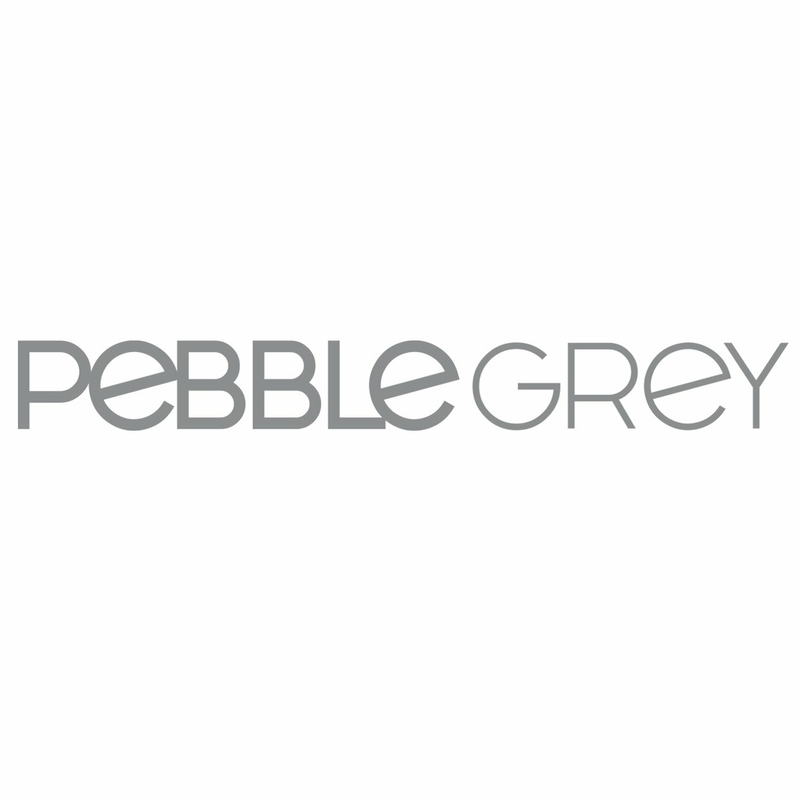 We would advise you seek advice from a trades-person and please be aware this is classed as a modification to the item which would mean that the warranty & guarantee provided by Pebble Grey would be voided.